OMG Posters! 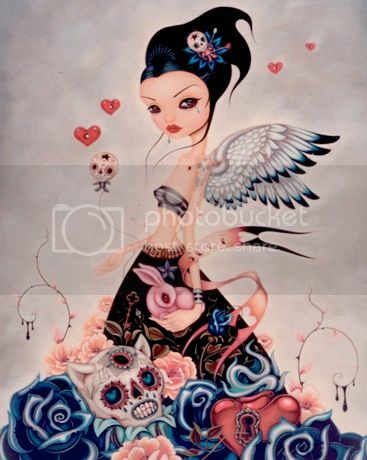 » Archive "Lost Souls" Art Print on Wood by Caia Koopman (Onsale Info) - OMG Posters! Prints on Wood will release this new art print by Caia Koopman later this week. “Lost Souls” is a 16″ x 20″ UV print on plywood for $175. It’ll be available for 48 hours starting Wednesday, June 27th at 12pm Pacific Time. Visit PrintsOnWood.com.